Use it in acai bowls, shakes and smoothies! 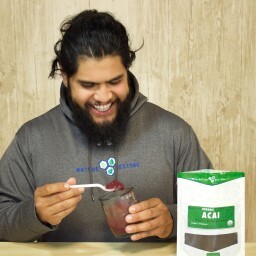 Pure acai berry, freeze dried during peak harvest. 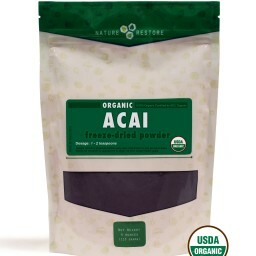 100% USDA Organic Freeze Dried Acai Berry Powder. Use it in acai bowls, shakes and smoothies! Pure acai berry, freeze dried during peak harvest.